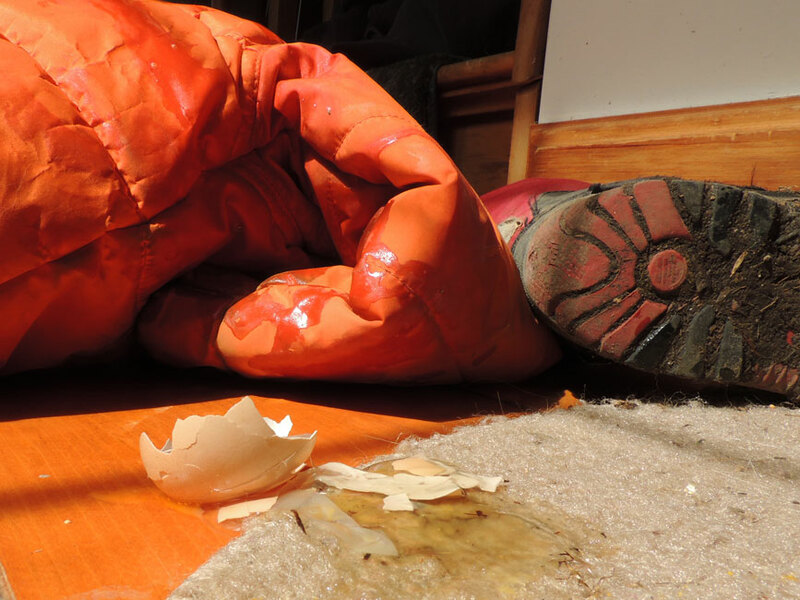 This entry was posted in Uncategorized and tagged chores, eggs, kids, mud. LOL… I have many helpers of the four legged kind. Ha! 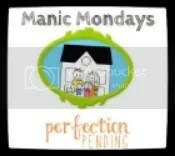 This is the perfect manic mondays post. No words necessary! Thanks for linking up! !